Ubisoft’s infamous platform racing series is back on track with the latest entry, Trials Rising. Race, compete, and pull off crazily fantastic stunts in this high intensity sports game, with ragdoll physics, that proves it’s sometimes more fun when things go wrong than right. Ride on tracks around the world, based on real-life locations, with a twist. Compete against others and earn your place on the leaderboards. Take on contract challenges from in-game sponsors to rise through the ranks. Enjoy competitive gameplay locally, on-line, or in single player. Cooperatively navigate one bike with a friend in the all new Tandem Bike mode. Customize the look of your rider and bikes, share with the community and then earn rewards when others mimic your style. Register now for a closed beta that will be happening later this year. 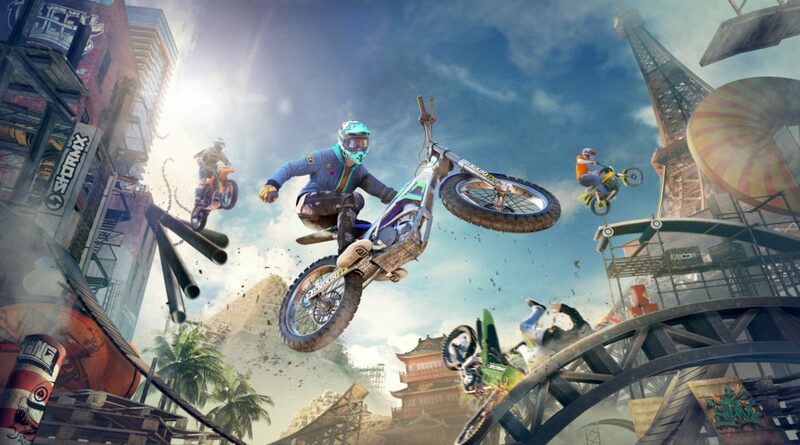 Trials Rising will release for the PC, PS4, XB1, and Nintendo Switch, in February of 2019. Watch a trailer for the gravity defying motocross game on Ubisoft’s YouTube channel.